One of Brunel Microscopes areas of expertise is microscopy imaging. There are several ways in which still images and video clips can be obtained through a microscope and they each have various advantages and disadvantages. 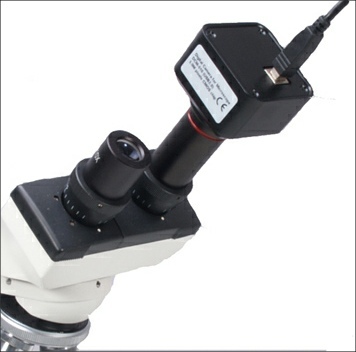 There are now both high power compound and low power stereomicroscopes with built in digital cameras so that the microscope is effectively attached directly to a computer. These are dealt with in a separate web site www.digital-microscopes.co.uk. 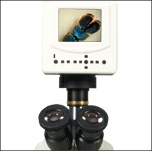 This web site also includes the popular handheld microscopes. In addition we have adapters that will attach digital SLR camera backs to virtually all our microscopes and these are listed amongst the accessories available for each instrument. 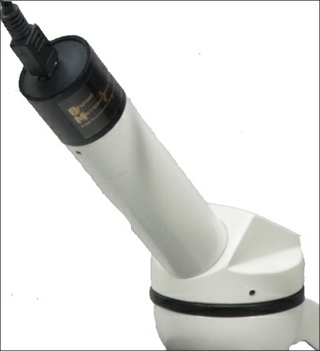 Described here are the Digital Streaming Cameras designed for microscopes. These can replace existing eyepieces of monocular and binocular instruments or be attached to trinocular photoports. These can produce video clips, still images and in some cases time lapse photography with the software provided .  This also allows measuring and annotation with the versatility of the function be proportional to the price. 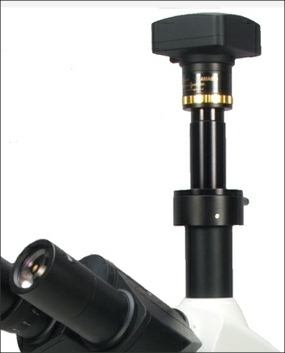 An entry level Digital Streaming Camera that fits, without any adapters, into the eyetubes of all microscopes including stereos. 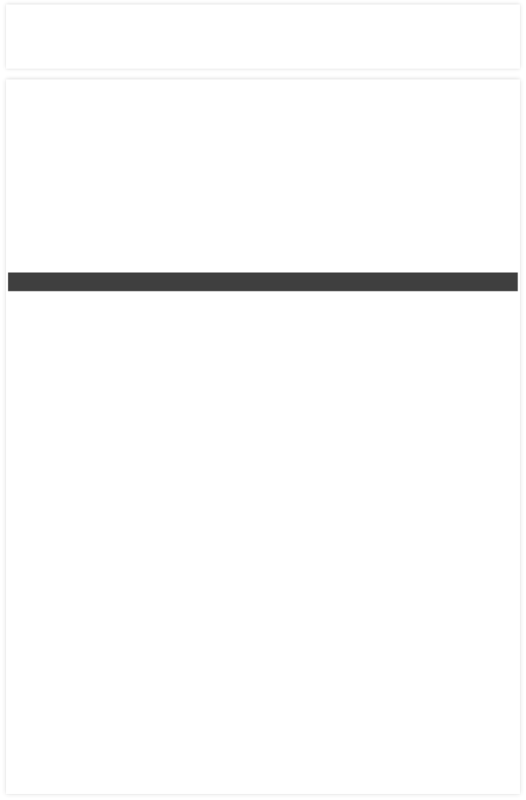 Exceptional value. Professional level Digital Streaming Cameras 1.3, 2, 5 and 10M resolution with software that allows detailed measuring of the specimen. We are able to supply CCD cooled and uncooled black and white high sensitivity digital cameras for fluorescence applications. The Brunel Eyecam with an additional lens system which avoids the loss of field of view associated with the budget Eyecam. WiFi technology has made microscopy cameras relatively common. We have avoided recommendations until now. This unit gives superb images with exceptional colour balance and clarity.